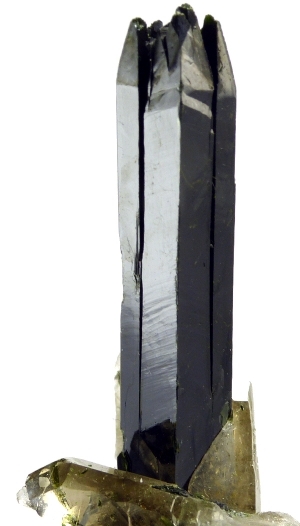 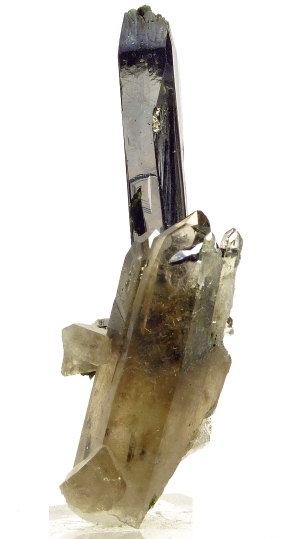 Are you sure you want to buy Aegirine, quartz for $25.00? 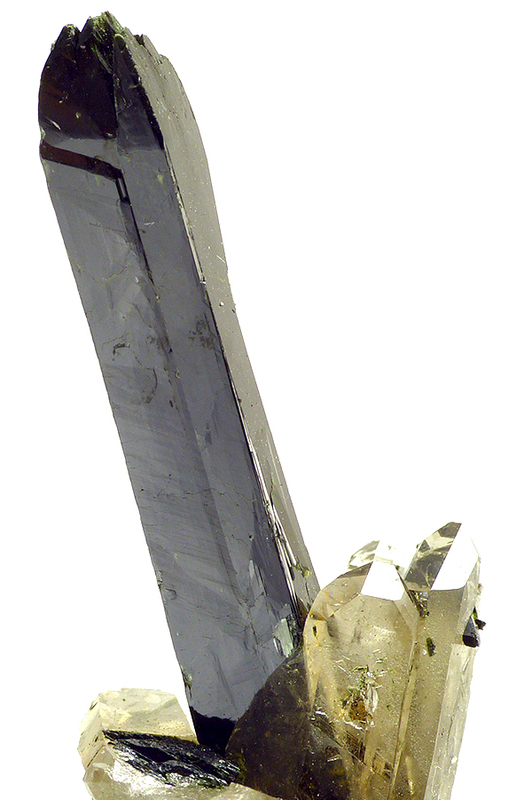 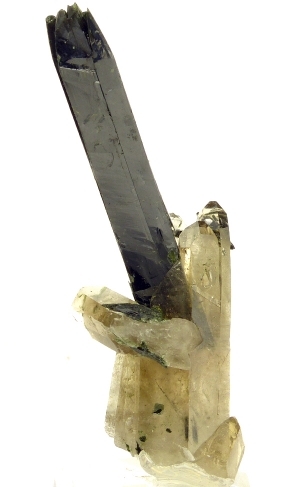 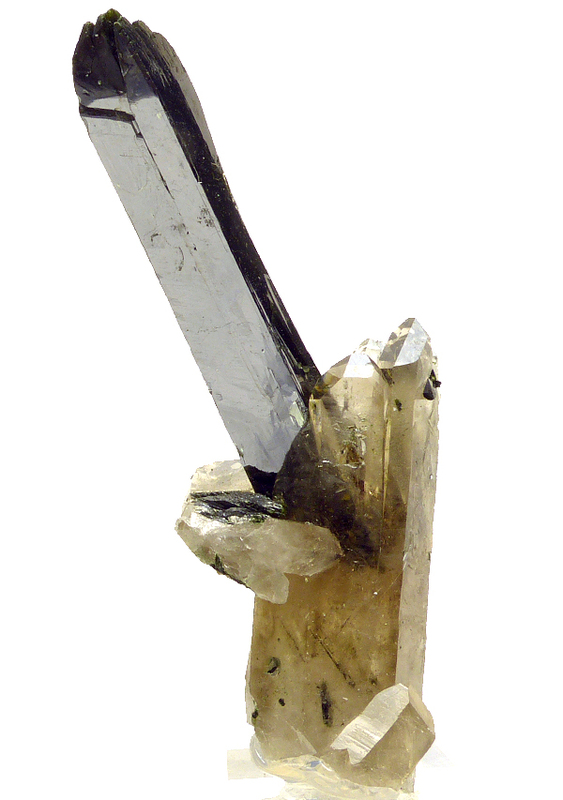 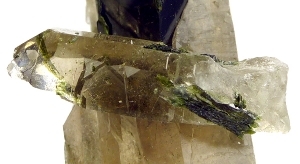 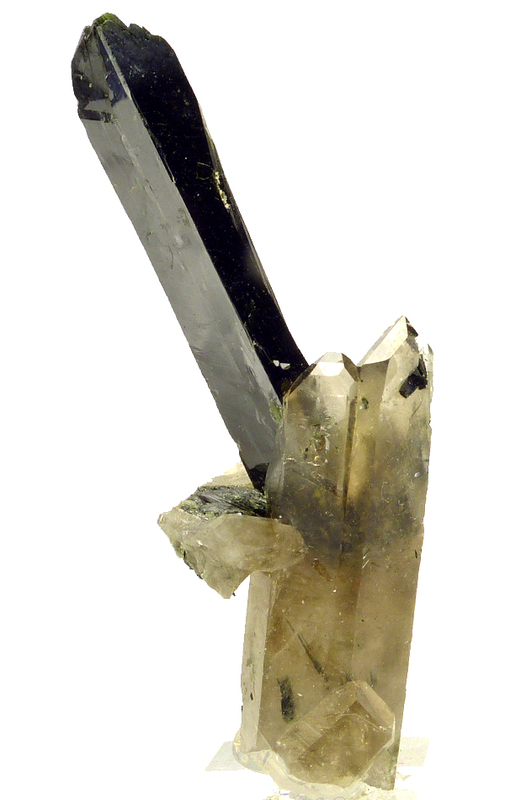 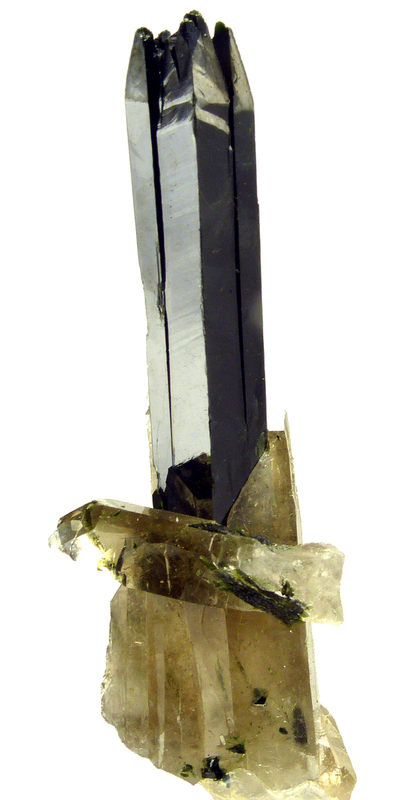 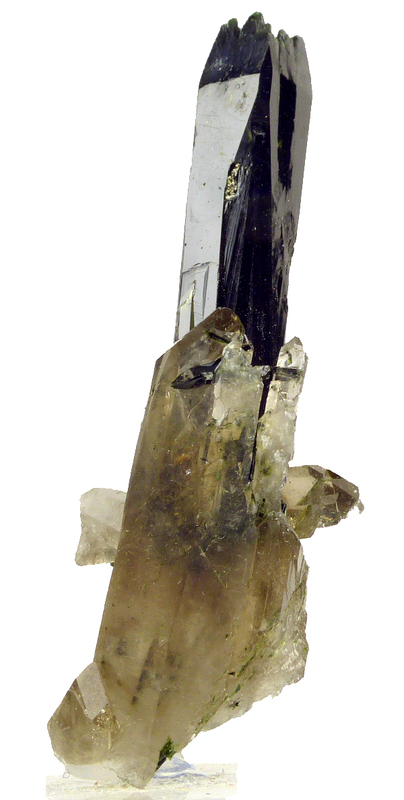 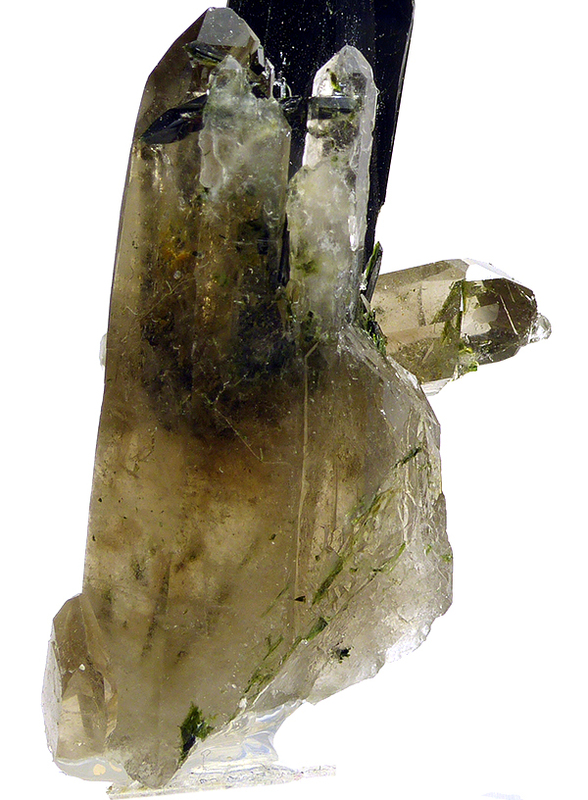 Combo of dark green and very lustrous aegirine with smoky quartz. Great contrast and luster.